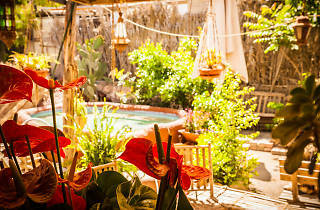 A unique desert lodging and dining experience run by those who know the area best. Hadasaar Natural Living is a one of a kind hosting center for group retreats. With lodging, high quality cuisine, workshops, lectures, and entertainment, it is the ultimate multi-functional space in Mitzpe Ramon. Aiming to connect Negev residents with its many visitors, Hadasaar Natural Living is built by members of the community, offering products from local artists. Originally a restaurant and store, the site now hosts guests and offers all the luxuries travelers require. 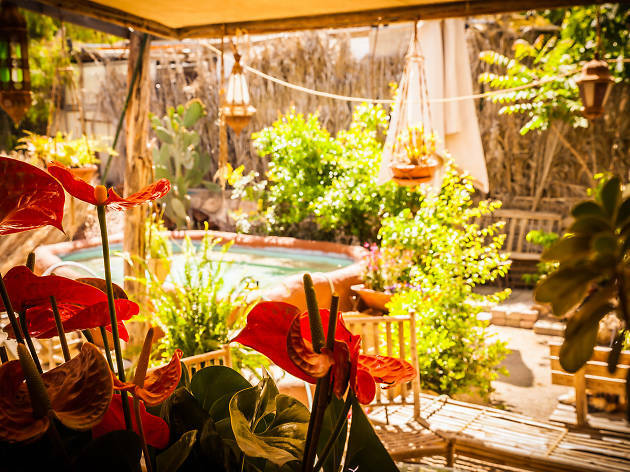 A truly unique experience for anyone looking to experience the desert through the eyes of those living there, Hadasaar Natural Living remains committed to mutual existence and partnership.